Always loved Melody, in addition to her beautiful voice and compositions she's a music scientist, studying how sound and music effect the mind and heart. Great to get these alternate live takes of some her best. Have to say that the album cover is as good as her great music! Hard to believe that we were next door neighbor's and you have become an international phenomenon! Congratulations, your voice and music are awesome! There are two kinds of music: entertainment music and art music. I don't mean to suggest that one is somehow superior or inferior; that's asinine. But it is fair to acknowledge that each has its own ambitions. 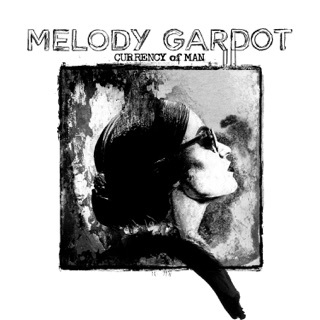 Melody Gardot's music has evolved from one album to the next, sometimes subtly, sometimes dramatically, but she has always sought to explore and create art music rather than entertainment music. This live compilation showcases that evolution, but what stands out is that there is a more homogeneous aesthetic to these performances than those crafted for the studio albums. It's less obvious just to hear two different songs on "Live in Europe" and instantly identify which album they came from. 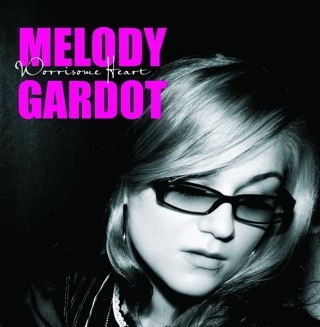 That Gardot's music can be so distinctive while also being open to being reinterpreted is, to my mind anyway, a testament to the thoughtfulness with which she wrote and conceived of each song. 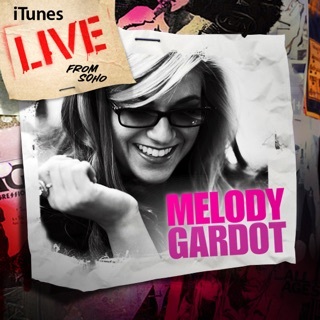 Lastly, it must be noted that Gardot's vocals are every bit as clear and as engaging live as in the studio--something that seems to have become increasingly rare among contemporary vocalists. If anything, she sounds more emotive here, surely caught up in the moment. There's a little bit more vulnerability, a little more heartache, but also a little more spontanaeity and playfulness. 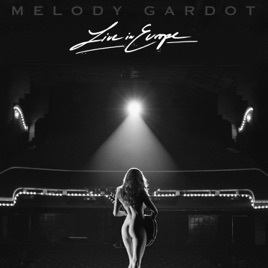 To play "Live in Europe" is to fall in love with Melody Gardot all over again, and after a decade of following her music, I still enjoy falling in love with her. My only qualm is that she has yet to come to Louisville, KY for a concert that I can attend!